After what seems to have been a whirlwind romance Justin Bieber and Hailey Baldwin are now married? Well according to Instagram anyway. After the famous Canadian singer proposed to the beautiful model back in the summer many of us speculated whether this was a publicity stunt. However, Baldwin changed her name on social media… so does this mean that they are now married? First comes love, then comes marriage, then comes changing your name on Instagram apparently. 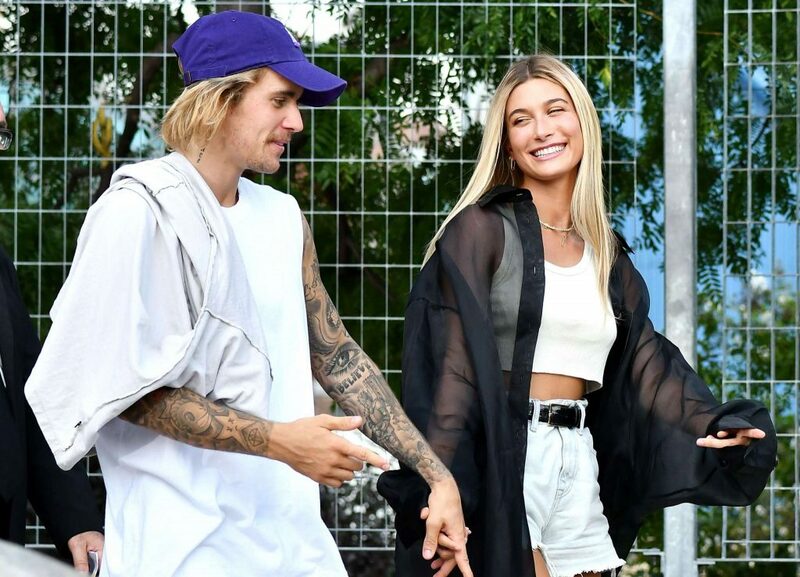 Hailey Baldwin further solidified that she married Justin Bieber when she changed screen name and her handle on Instagram over the weekend. She is now @haileybieber, a username that probably was difficult to get away from a dedicated fan account. So how did this romance even begin? February 11, 2016, to be exact! Well, turns out that source wasn’t reliable and it just isn’t true, and you can still maybe (probably not) score an invite to Justin and Hailey’s official wedding. So we guess that Hailey and Justin are legally married, although we are pretty convinced that they haven’t had their formal ceremony yet as no celebrities seem to have attended anything as of yet. But watch this space, we will let you know when Hailey officially walks down the aisle to marry the Canadian Heartthrob!